New Zealand is the mother of all adventure sports and we all know what guts it takes to undertake an activity. But it's one of the finest places to try out some of the adventure sports. New Zealand won't disappoint you regarding this matter because you will create and take a lot of memories when you go home. Here is the list of some of the New Zealand adventure. Bungy Jumping is considered to be one of the the best things to do in New Zealand of all other adventure sports. Though bungy jump is conducted over all the places in the world but honestly, New Zealand is the best place to try out this ultimate adventure. The first commercial of bungy operation in New Zealand was carried out by AJ Hackett and Henry van Asch in 1980. 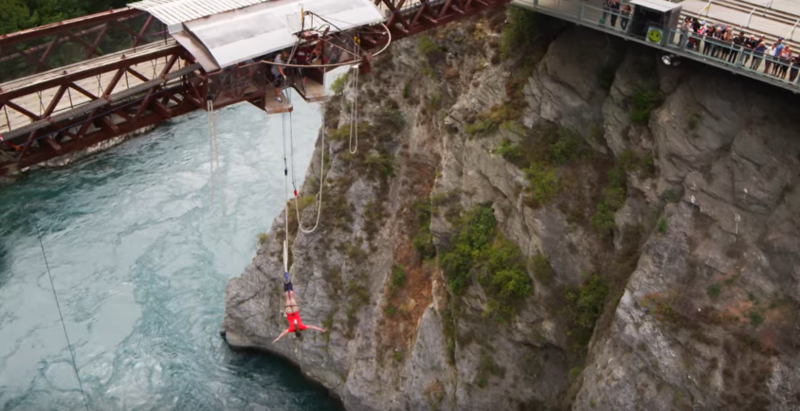 They were the first couple to launch the bungy jump at Kawarau Bridge near Queenstown. Since then, it's one of the most popular places to try bungy jumping. There are so many options waiting for you where you can opt to jump from stadium, bridges, high-towers, rail viaducts and so on. The highest bungy destination that is the 'The Nevis bungy' includes the height of an incredible 134-metre. It's the tallest and an impressive site to carry out this activity. You need a lot of guts and adrenaline rush inside you before you go to this place. 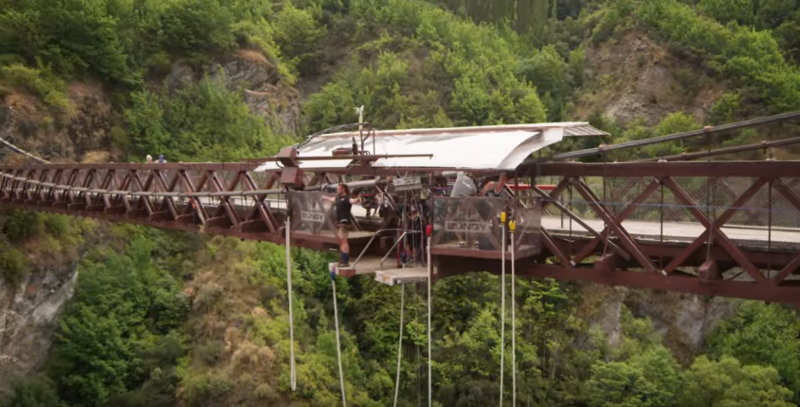 There is also 'Taupo Bungy' site which consists of 47-metre height above Waikato River. You can either simply jump from the Huka Falls or can opt to get wet in the Waikato River after the jump. Also according to the statistical data, Bungy jump is the most tried out adventures in new zealand done by tourists from all over the world. 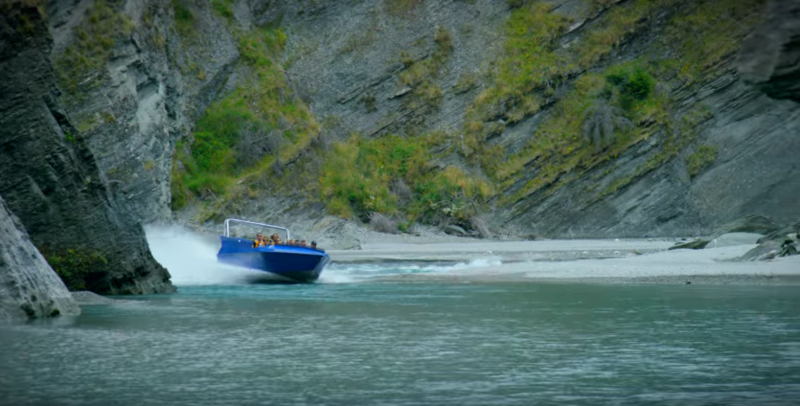 Jet boating is another adventures in New Zealand such that includes adrenaline rush and thrill experience. It was developed by farmer William (Bill) Hamilton in 1950 on the shallows of Canterbury River. And since then, private companies and enterprises started promoting this sport because of its potential. Jet boating will take you on an adventurous ride through narrow river gorges, cliff edges - almost hitting the rock face and across the shallow river channels. And that's why this activity must be on a tourist's list. To name some of the best rivers, there is Huka Falls which is considered to be the top most destination for jet boating in the North Island. 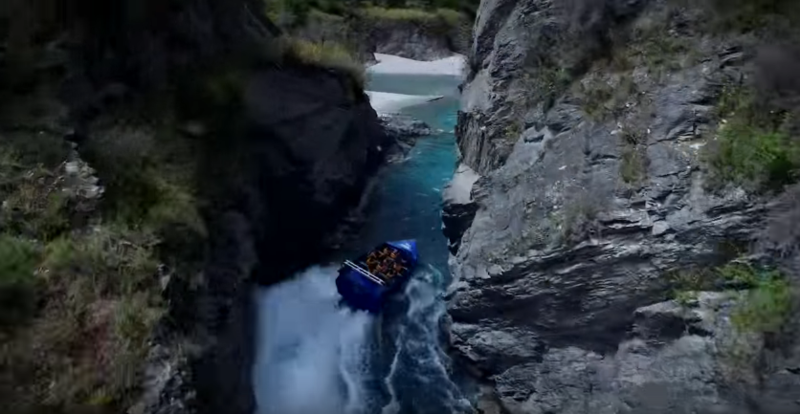 The rushing speed of the Waikato River will itself take you to the Huka Falls where you will get the closest views of the waterfalls from the boat. Then there is Waiau Gorge in the South Island which is something you don't want to miss. Jet boating here will take you through narrow edges of cliffs with captivating views of stunning landscapes. You can also spend some time here in Waiau Gorge enjoying the dense forests and high-cliffs. Is there any better way to get a glimpse of the whole city from a thousand feet above? 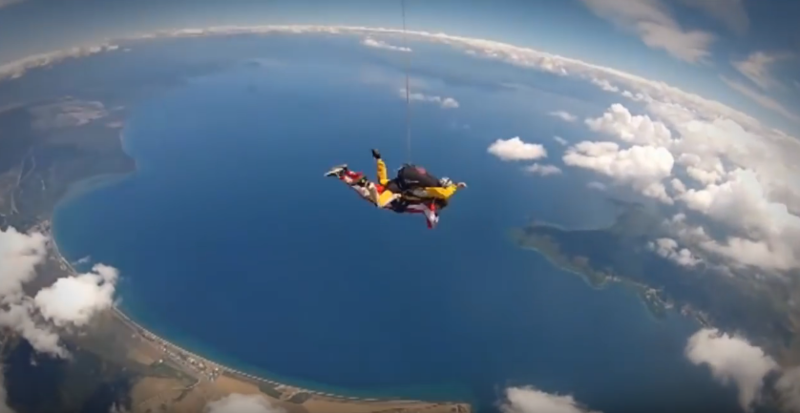 Skydiving is also one among the best things to do in New Zealand from where you can capture the views of the whole city. And also there is no such place than New Zealand to undertake this activity. Its magical landscapes get's extra beautiful when you're 12,000ft above the ground. And honestly, it's the best feeling that you will ever get. You can opt to try skydiving in Lake Wanaka where you will get mesmerised by the aerial views of Central Otago high country and rivers, lakes, high-cliffs and snow-capped peaks. 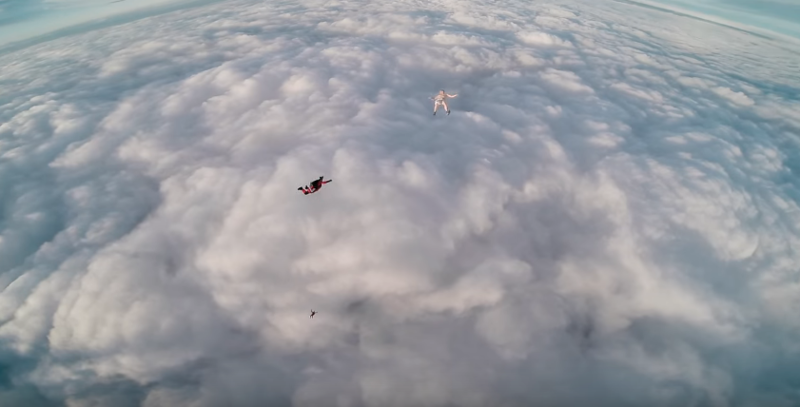 Also, the largest skydiving operation is in Lake Taupo where the drop is 15,000ft. You get too see stunning views of volcano, shinning waters, lakes and gorges. Don't get used to the normal driving and get addicted by some of the best off-road driving adventures in New Zealand. 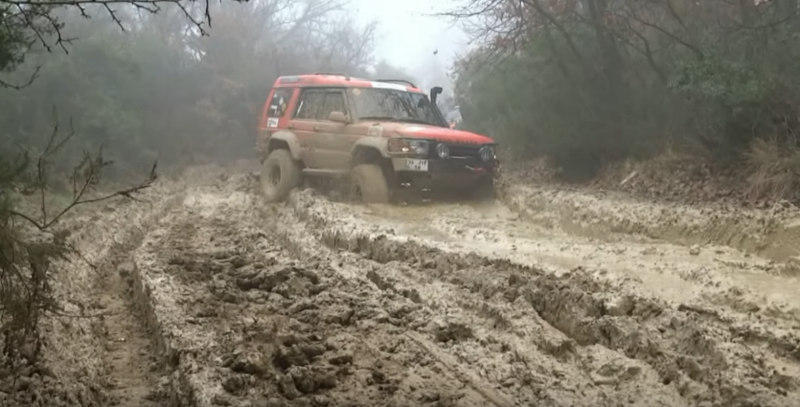 Off-road driving tracks include driving in the dirt & mud, trailing up the hill-side or a self-ride to a national park and so on. It's the best self-activity that you can opt for if you're in New Zealand. You can experience some of the best magnificent landscapes of New Zealand by yourself – Beaches of Ninety Mile, Waiheke City, Bay of Islands and also Canterbury that gives you a glimpse of Southern Alps. To enjoy some of the more spectacular sceneries, you can drive to Queenstown where the film 'Lord or the Rings' was shot. On the Deer Park Heights, you will get the bird's eye view of the whole landscape. You can drive up to this hill roads enjoying the captivating views of all the mountains, peaks and also the river basins of Wakatipu. Although there are so many adventure activities in New Zealand but it didn't leave caving behind. There are some of the best and awesome caving exploration sites that will give you breath-taking memories. Tourists who visits New Zealand are often fond of caving and this made caving activity so popular. Caving experiences are thrill and action-packed. This subterranean adventure takes you on an underground ride where you often see some of the paintings done by Maori people. Waitomo Caves that lies on the North Island in the Waikato region is the best exploration site for caving. 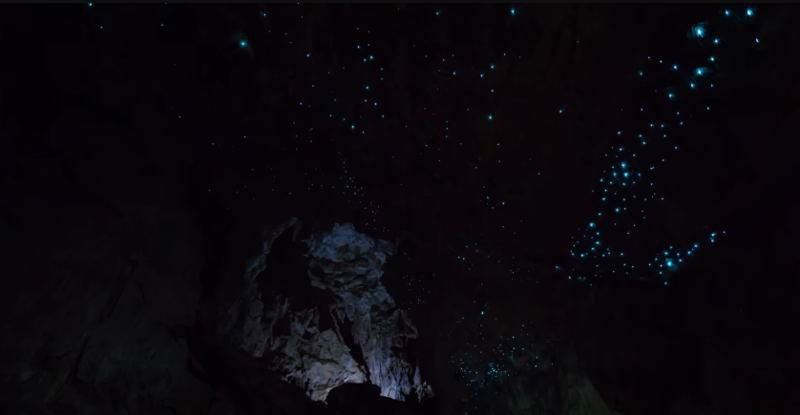 Visitors here are dazzled by glowworms. 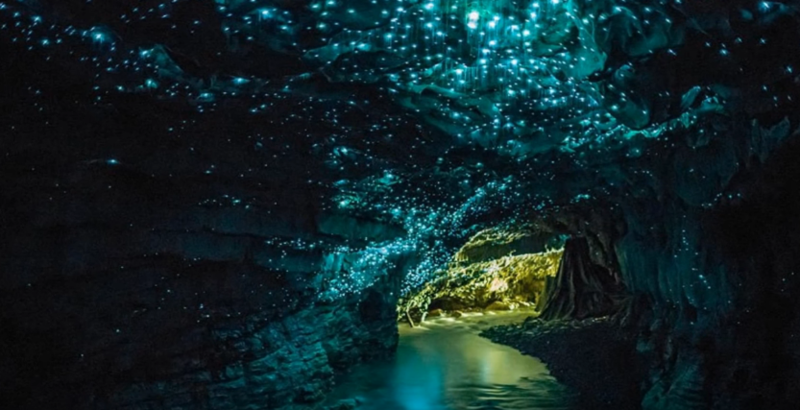 The boat-ride experience under thousands of glittering glowworms mesmerises you and often leaves you stunned by their beauty. Tourists becomes 'Spelunkers' (cavers) just by one-time visit.This is also a major adventure activities in New Zealand. Amazing!! This is a very informative blog regarding the adventure activities in New Zealand. Thanks for sharing this. Pictures are also nice.